A woman has become the first to stand-up paddle board from Land's End to John O'Groats - and smashed two world records on the way. 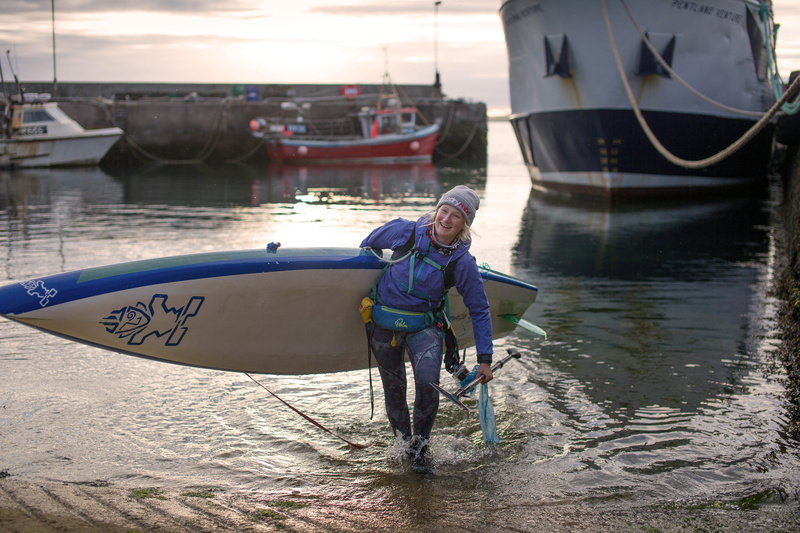 A woman has become the first to stand-up paddle board from Land’s End to John O’Groats – and smashed two world records on the way. 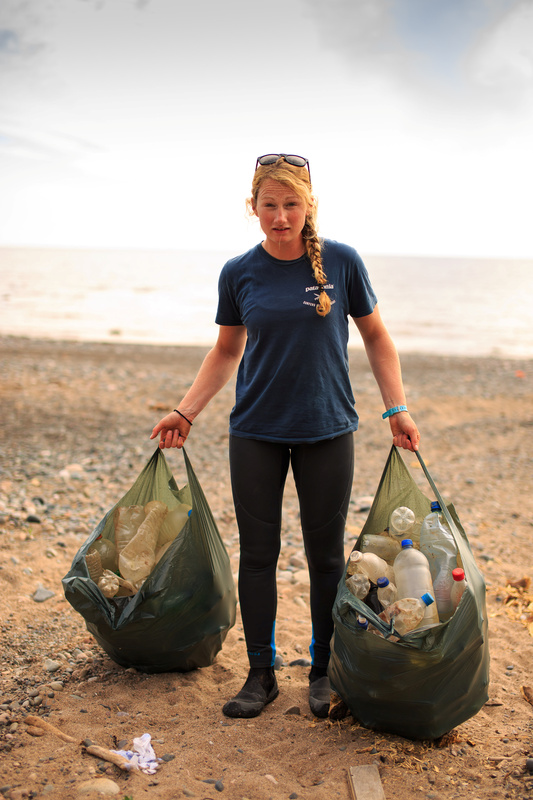 Cal Major, 29, travelled 1,000 miles in just under two months to raise awareness of plastic pollution in the ocean – averaging between 20 and 30 miles a day. She would spend at least 12 hours each day paddling, and on one day completed 65 miles in 18 hours. 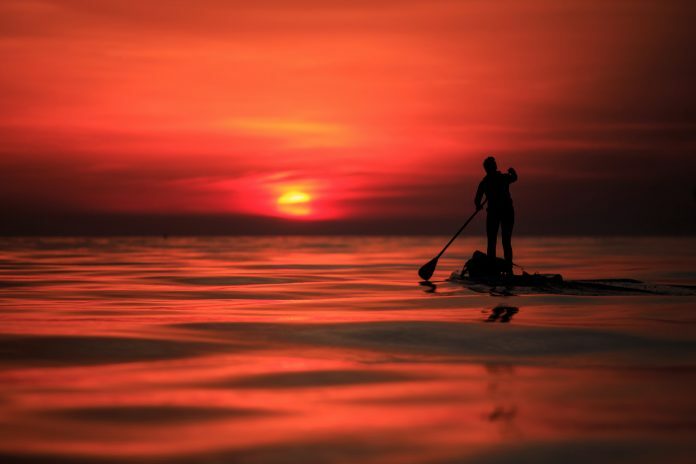 Cal, from Northam, Devon, completed the record-breaking journey on Monday to become the first, and the fastest, person to complete the journey on a stand-up paddle board. Posting on Facebook, Cal, a veterinary surgeon, said: “I paddled 38 miles today to get here, through some of the toughest and most dangerous tidal races yet, past about a hundred thousand birds and hands down the most spectacular, massive cliffs I have ever seen! “Thank you all SO much for your support. 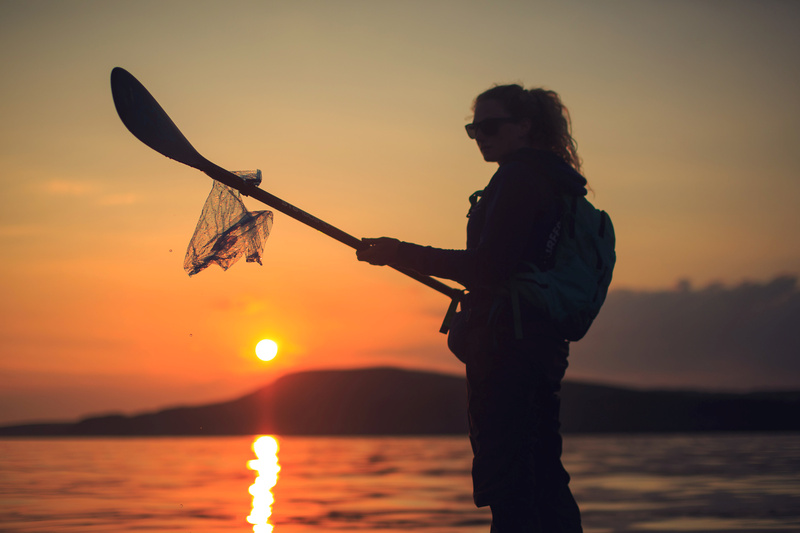 Cal undertook her Paddle Against Plastic, raising awareness of plastic pollution in the oceans, without a support boat, collecting litter along the way. 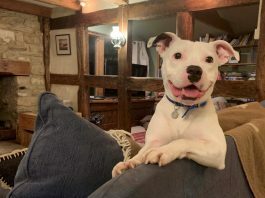 During her expedition, Cal also raised more than £4,000 for the Veterinary Benevolent Fund and Samaritans. 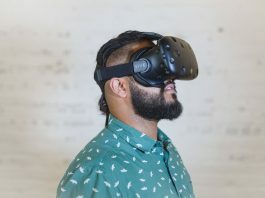 She said: “The key is not to be overwhelmed by the problem, but to look at the positive things that we can do to make a difference, such as switching to a refillable bottle or coffee cup.